Japan can be quite overwhelming if you are a first-time tourist who has zero Japanese skills. The moment your plane lands, you can’t help but still worry how to get from the airport to the hotel or what the best way to get around the city is, despite your several months of advanced research and planning for the trip. 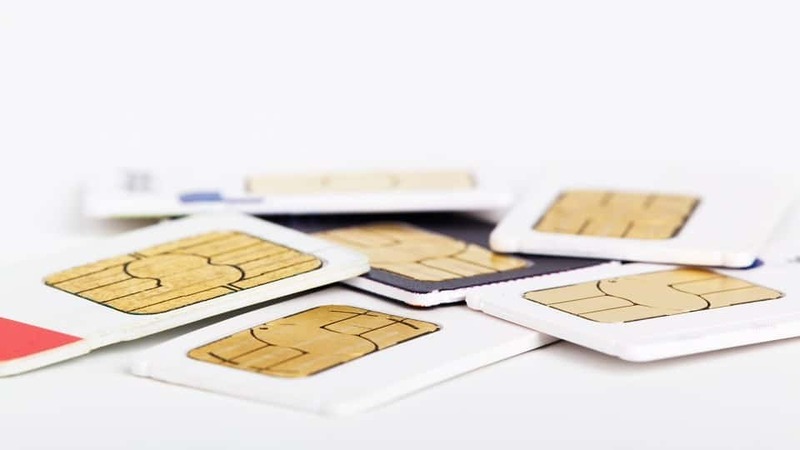 Fortunately, there is a way to help minimize these travel jitters, and that is by purchasing a Japan SIM card from Mobal. Once you place your Japan SIM card order through the Mobal website, you can avail of free delivery to your desired location. On the order page, you should be able to select the country that you would like your SIM card to be shipped to. Mobal ships to most countries, including the United Kingdom, the United States, Canada, Australia, Germany, France, China, and India. If you prefer to personally pick-up your Mobal Japan SIM card in Japan, as you are traveling around the globe, do not have a permanent address, or just do not want your order to get lost in the mail, you can select Mobal’s free pick-up option, and collect your SIM card from any of their pick-up points around Japan for free. In Tokyo, there are pick-up locations at the Haneda and Narita Airports. In the Kansai region, there is one at the JTB Kansai Tourist Information Centre at Kyoto Station in Kyoto, and multiple sites at the Kansai International Airport in Osaka. There are also pick-up points at the Chubu Centrair Airport in Nagoya, and the Sendai Airport in Sendai. For the complete list of Mobal Japan SIM card pick-up points in Japan, visit the Mobal Japan SIM card official page. For every Mobal Japan SIM card that you purchase, you are contributing to the different charities that Mobal supports. Seibo, Krizevac, and Cycle of Good are all charity projects backed by Mobal that aim to help the poor and struggling communities of Africa. If you want to learn more about the mission, vision, and works of these non-profit organizations, or if you want to donate to their causes, you can visit their official websites here: Seibo | Krizevac | Cycle of Good. Imagine the stress and frustration of having to deal with not only navigating around Japan, but also with figuring out how to activate your Japan SIM card. The last thing that you want is to have to call the customer support line and talk to someone who does not speak English. Thankfully, Mobal offers a customer support staff who are all native English speakers, and who have undergone the necessary training to handle a wide variety of customer queries. They can provide clear and simple instructions to solve any issues or concerns that you have. Go to the Mobal Japan SIM Cards page. 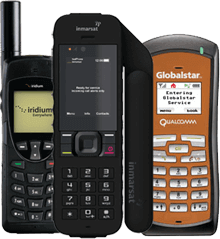 Choose the SIM card plan that you would like to purchase. Type in your full name, contact number, shipping address, and other necessary information. Complete the billing information form. There are different Mobal Japan SIM cards that you can purchase depending on how long you are staying in Japan. If you are staying short-term and/or only need data service, you can get the Mobal Japan Tourist Data-Only SIM card. Visit the Mobal Japan Tourist Data-Only SIM page for more information. There are also ongoing plan packages, and you can learn more about them and the others by visiting the Mobal Japan Unlimited SIM page. 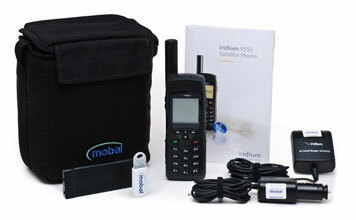 Unlike other SIM cards, Mobal does not require you to commit to any kind of contract. You can cancel anytime you want, for whatever reason you have. Mobal has consistently received excellent reviews and top marks from different types of travelers who have had firsthand experience on their Japan trips. You can read their experiences and thoughts on Mobal’s Japan SIM card here. 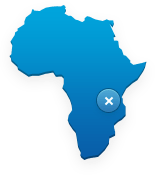 If you decide to cancel your SIM card service, you can do so freely, without any termination fees or penalties. The prices that you see on the Mobal Japan SIM card’s official website are the actual costs that you have to pay for if you buy a SIM card. There is no need to worry about hidden fees or extra charges that could surprise you once you get your credit card bill. If you order online, you can pay for your Mobal Japan SIM card using your debit card, credit card, or PayPal account. You will not be charged an activation fee to be able to use your Mobal Japan SIM card. You only have to follow the simple steps detailed on the guide that comes with the package. With a Mobal Japan SIM card, you can avail of unlimited data while in Japan. And, depending on the product of your choice, you get voice and data services too, with a Japanese phone number that lets you receive incoming calls from other Mobal numbers for free. « Why Digital Art has to be a Part of Your Time in Japan!